Chicago rockers The Orwells are young, really young, not old enough to drink yet young, but they do what they do well. The five piece graduated high school early this year to jump into music full time and if the music that they've put out so far is any indication of what's to come, then that was a brilliant career move. 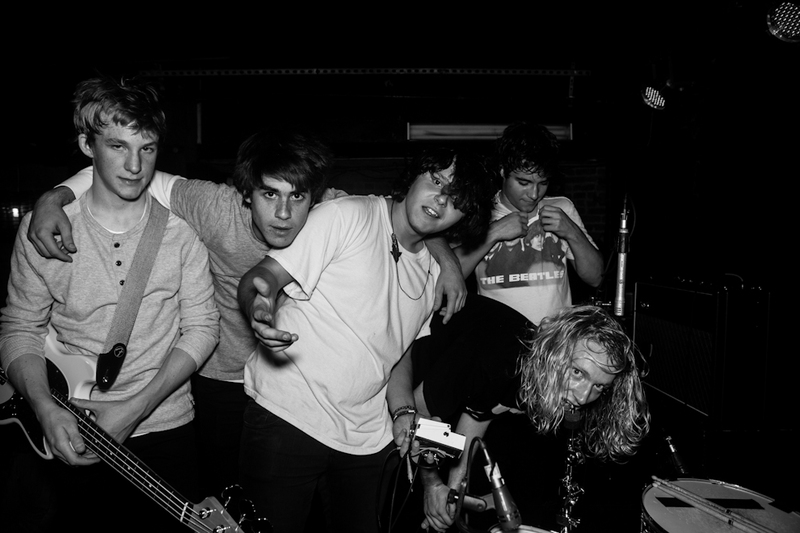 The Orwells are made up of Mario Cuomo (vocals), Dominic Corso (guitar), Matt O'Keefe (guitar), Grant Brinner (bass), and Henry Brinner (drums). Corso and Cuomo are cousins and the Brinners are twin brothers. The band formed in 2011 while all of the members were in high school. The Orwells released their debut album Remember When last year on Autumn Tone Records and released the Other Voices EP in June on East End/Canvasback here in the States and East End/National Anthem in the UK. 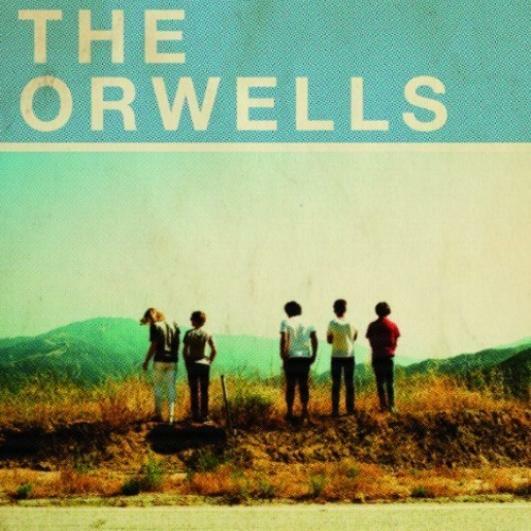 Angst-ridden like early Strokes and groove-laden like The White Stripes, The Orwells write and play at a higher level than their ages would seem to allow them to. It's almost as if they've bypassed the suit and tie age that the early Beatles and Stones went through and jumped right into drug-fueled freewheeling years. This may be a blasphemous analogy but it's been raining every day for the past three weeks so I'm in a blasphemous kind of mood.